When it comes to BJJ addiction, the longer you’re in the sport, the more it’s going to spill over into your everyday life. Speaking of spilling things, a great way of showcasing your love of the sport to the world is via drinking mugs. Let’s face it, most people in the world are either coffee or tea people. With grapplers, high doses of caffeine seem to be the norm, whether they come from coffee or tea. After all, watching all those instructional DVDs requires your brain to be on point. And there’s no better way to get you in gear for training than a shot of caffeine. Well, whatever your stimulant of choice is, you still need something to drink it from. 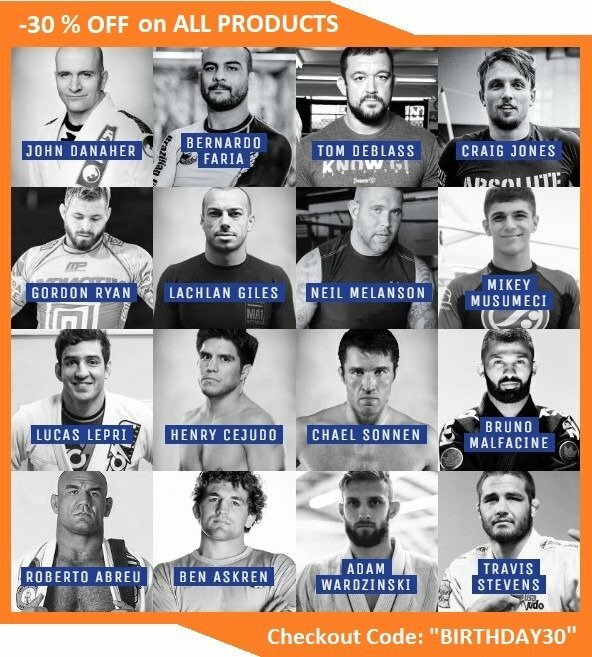 And we have the best Best BJJ Mugs for you to use in 2019! As utterly unimportant as they might seem, mugs are actually a really important part of daily life. Most people have their favorite, even if they claim otherwise. there’s something special about the ritual of drinking your morning coffee/tea out of your favorite mug. The same holds true for downing a cup of joe before heading out to roll. For me, a big cup of strong coffee is also the perfect way to get me up and running for a tournament. given our love for such a daily ritual, and our love for Jiu-jitsu, why don’t we combine both? 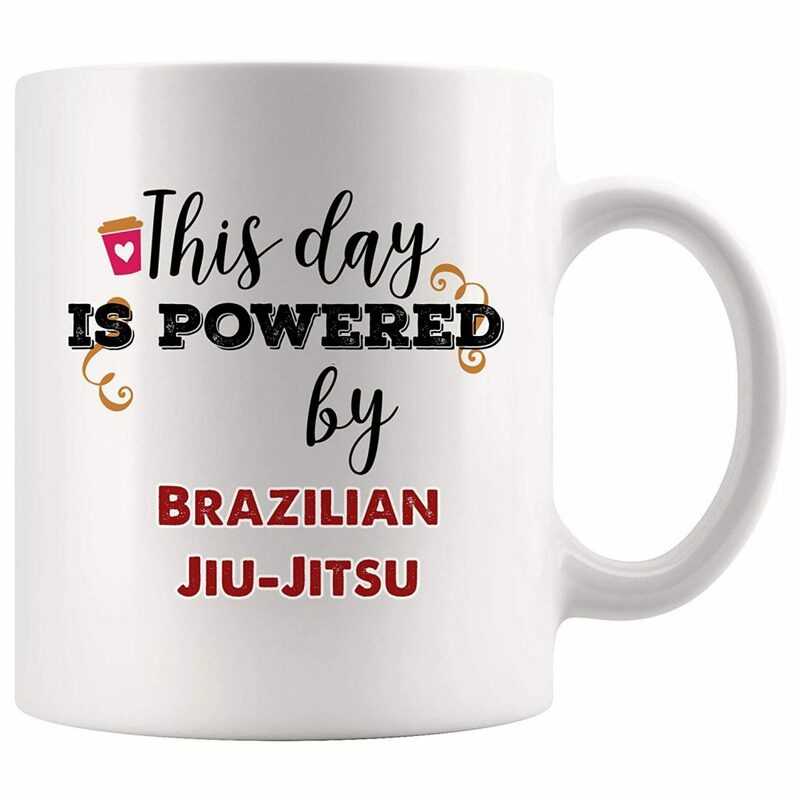 Choose your favorite from our selection of the best BJJ mugs and start your day with the two things you love the most – coffee/tea and Brazilian Jiu-Jitsu. The usual stimulants that grapplers choose are coffee or tea. There’s rarely a person that doesn’t indulge in at least one, and if there is, then they drink cocoa. In each of these examples, it comes down to a bitter-sweet hot beverage that has the task of getting you in a good mood. Whether you like your coffee from a drip machine, or you favor crafting an immensely complicated tea, you’ll use a mug. 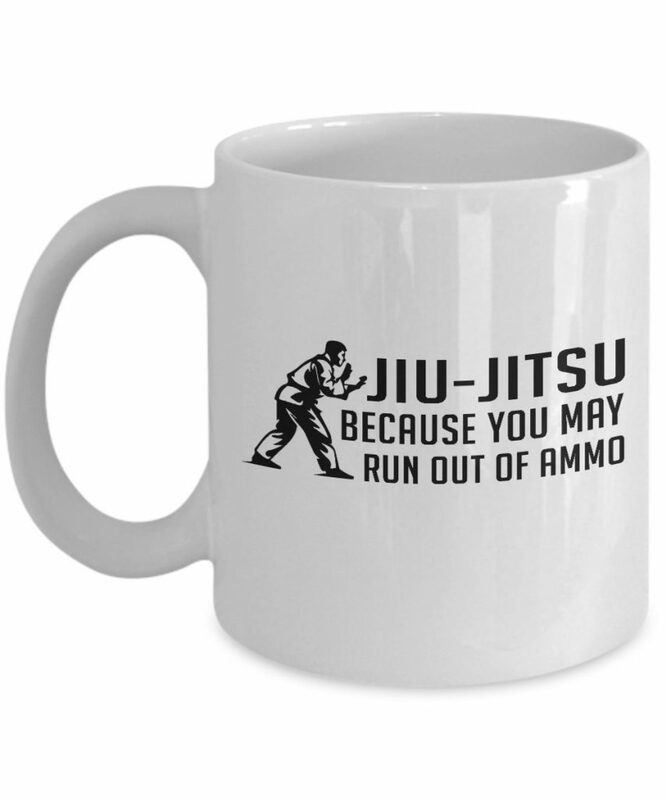 so why not use one of the best BJJ mugs available? With a solid mug, you first want quality. There’s no point in choosing a favorite if it’s going to crack and break after a few times. Moreover, you want it to be practical. Choosing some crazy hand made mug will most likely prevent you from just sticking it in the dishwasher. So, convenience is high up on the list as well. next up, unless you’re really into espresso, you want a big mug. The bigger the better, with the minimum being around 8 oz. Finally, it’s the quality of the design. Your favorite BJJ mug can easily turn into just a plain colored one if you get a cheap design. What you want are graphics that won’t peel, crack or require special methods of washing/drying. Our best BJJ mugs guide is headed by a mug with a simple, yet powerful message. While eh fuel in the mug might be coffee or tea, it’s all about the power you get from BJJ. The design says “This Day is Powered by Brazilian Jiu-Jitsu” Graphics are very cool, with three kinds of fonts and letter sizes. The mug itself comes in a white color. Capacity is 11 oz, which is more than our required minimum. Moreover, the mug is dishwasher safe, as well as good for use in a microwave. Crafted from high grade, ultra-quality ceramics. Made in the USA, with sublimated graphics that’s peel and fade resistant. Comes with a 100% money back guarantee. This one hits a bit closer to home. It is witty, it is cool and the design is simple. The top part of the text reads “All I care about is Brazilian Jiu-Jitsu”. Just below is a drawing of a guy in a Gi, kneeling on the ground. At the very bottom, the text continues with the punchline “and maybe about 3 people. A great thing about this mug is that it comes in black, with white letters and drawings. Another USA made 11 oz mug that’s certain to become your favorite. made from high-grade ceramics. Designed to be used with any hot liquid it features an extra large handle with a very comfortable grip. Comes with no questions asked, money back guarantee. The design is imprinted on both sides of the mug. Dishwasher and microwave are friendly. 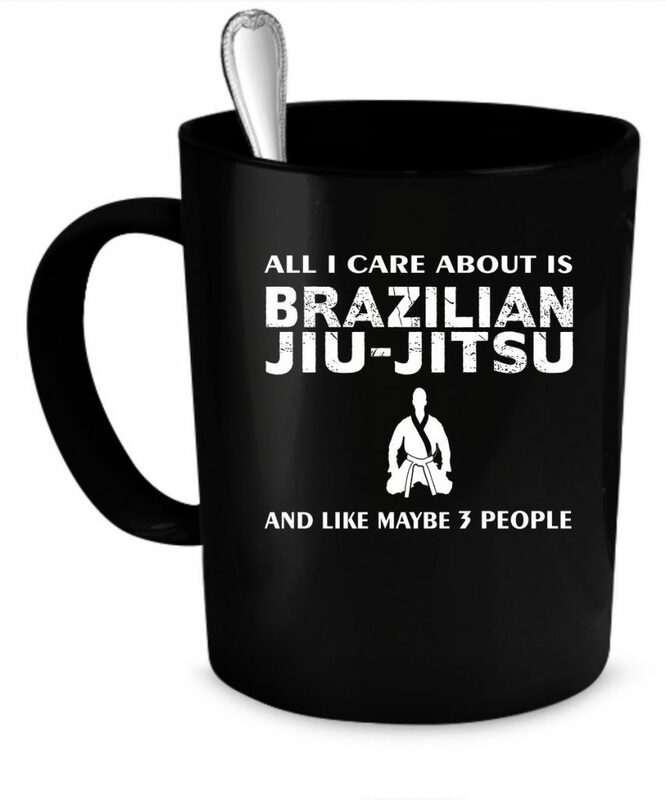 One more cool mug design for BJJ addicts. This one starts with the question “What is your BJJ rank?” It then goes on to state “mark your answer and keeps training”. The rest of the mug contains belts, starting with the black on top, and running down to white. In front of each belt, there’s a checkbox. The idea is to tick yours and keep training until you manage to tick all of them. As far as this mug goes, it is most definitely going to last the whole journey. Are you? 11 oz capacity and 100% Dishwasher and Microwave safe. Unlike previous members of our best BJJ mugs guide, this one is pure porcelain. The mug is white, with a black rim and a black inside. The multi-colored graphics provide it with a unique design. IT is the perfect idea for a grappling gift for a significant other than trains. This one might just be the perfect mug for your workplace. It is uber simple, yet conveying the message of not messing with you. In a funny and playful way, of course. 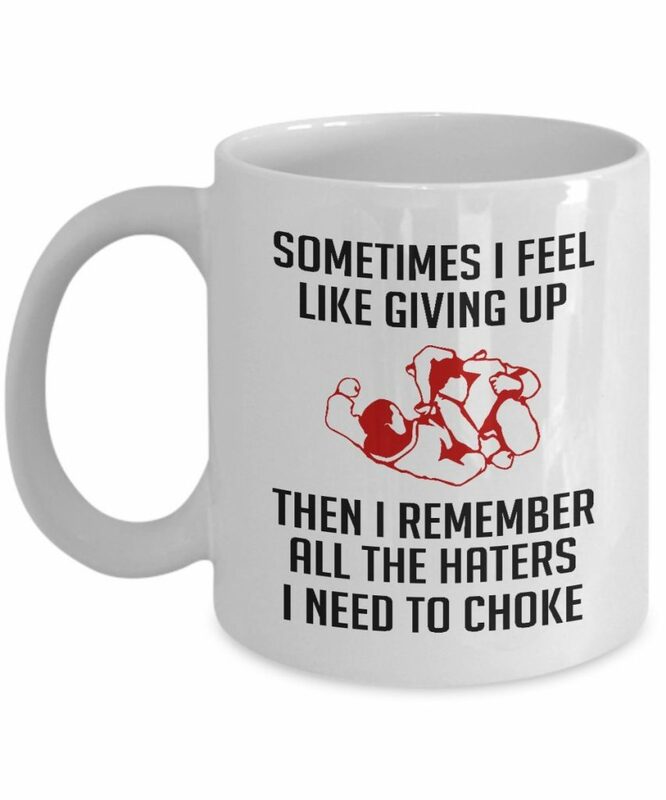 This mug reads” Sometimes I Feel Like Giving Up. Then I Remember All The Haters I Need To Choke”. in the middle of the mug, there’s a drawing of two people grappling, with the bottom person executing a triangle choke. The background is white, while the letters are black and the drawing is dark red. The mug has an 11 oz capacity and comes with dimensions 5”x4”x3”. The material is ceramics, but not just ordinary. It is made of extra durable ceramics, able to withstand daily use and washing with no problem whatsoever. 100% Microwave and dishwasher safe. The image will never fade, and the mug comes wrapped in a custom made Styrofoam package. This one is the perfect gift for your dad, brother, husband or friend. It comes in black with a really awesome three color design. The top contains the symbol fo the triangle, so often associated with BJJ through Gracie Barra. 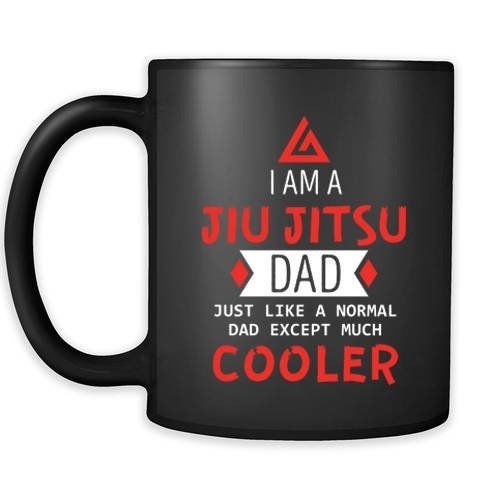 The text goes “I am a Jiu-Jitsu dad, just like normal dad, except much cooler.” The letters vary in design, size, and font, as well as color. Some are red, some are white while others are black but printed on a white background. This mug is the largest of them all, able to fit up to 15 oz of liquid. Designed and printed in the USA, it is a 100% ceramic mug. A large handle means you’ll never risk burning your arm when handling hot liquids with this one. As far as best BJJ mugs go, this one is right up there at the very top. You can freely use it in a microwave and a dishwasher without the fear of damaging the design, or the color. Able to withstand up to 1.200 degrees. 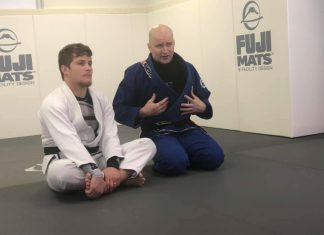 The final member of our 2019 best BJJ mugs guide is once again, simple but powerful. The message is written in black, and it says Jiu-Jitsu: because you may run out of ammo”. On the side near the handle, there’s a drawing of a grappler in the Gi, standing upright, about to engage. The mug is white, made out of ceramics. The quality is extremely high, with guaranteed extended durability. Printed professionally so there’s no risk of fading or image damage. The mug comes with a 100 % money back guarantee. Just like all the other mugs here, it is perfectly safe to use in the microwave, as well as the wash in the dishwasher. Very easy to clean as well.